In this day and age, the future advancement of facial surgery depends on the hyper-specialization of each singular procedure, especially within a team setting. For example, rhinoplasties, fundamental for many aesthetic or gender confirmation treatments, are ideally given undivided attention by an experienced specialist to permit a higher level of expertise and ultimately more successful results. 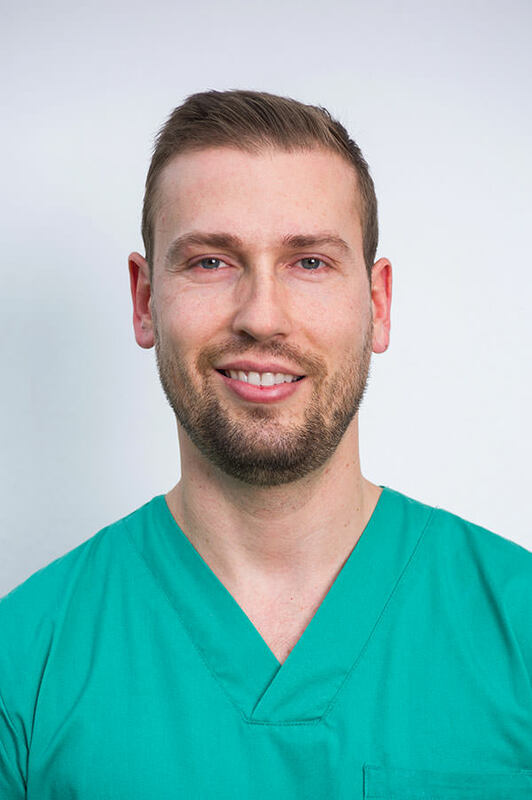 Dr. Bellinga is not only a specialist in Maxillofacial Surgery, completed at the Hospital Universitario Ramón y Cajal in Madrid, Spain with a Masters of Science from the Department of Surgery of the University of Alcalá de Henares, also in Madrid. He is also qualified as a Specialist in Aesthetic and Cosmetic Medicine, earning this title from the prestigious Complutense University of Madrid. Thereafter, Dr. Bellinga pursued exclusive training in rhinoplasties in Mexico and Dallas (USA), after which he earned a Fellowship in Facial Cosmetic Surgery in Brussels (Belgium, 2012), where he completed the highest level of training in orthognathic, face and neck lifting, and eyelid surgery. Dr. Bellinga is central to FACIALTEAM´s surgical group, leading the Department of Facial Plastic Surgery mainly performing feminizing rhinoplasties as well as face and neck lifts, upper and lower blepharoplasties (eyelids), otoplasties (ears), buccal fat pad removal (cheeks) and neck/submental liposuctions. Dr. Bellinga has been an invited speaker at many scientific congresses and recently had the position of Director of a rhinoplasty master´s course in Marbella.